Join This Unique Meditati. 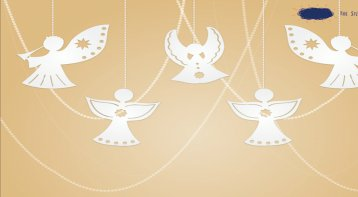 . .
- Divine functions and meanings of the 15 major Archangels. Meditations and Rituals will be done during the workshop. The scripts for both meditations and rituals will be enclosed in the manual as well. Energy Exchange is inclusive of manuals, tea, snacks. 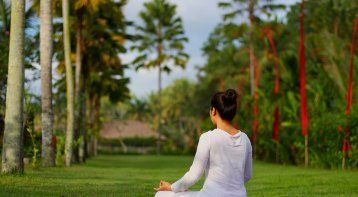 Aakankssha's amazing spiritual journey started about six years ago with Reiki, which helped her to discover the beautiful world of alternative healings. Being an outstanding student and keen learner throughout, she has worked in the corporate world for many years. However, she soon grew tired of the corporate culture, which was taking a toll on her physical and mental health. It was then she decided to venture into the spiritual world to find the true purpose of her life. With the up and downs of life, understanding the deeper meaning of life became imperative and helped her discover her true self. 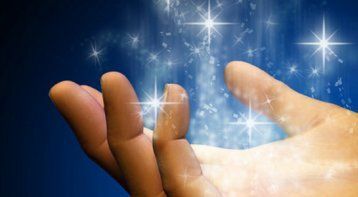 Aakankssha has been formally trained for Past Life Regression, Reiki, Numerology, Chakra Healings, Angel meditation, Angel Card Reading and many more healing modalities. 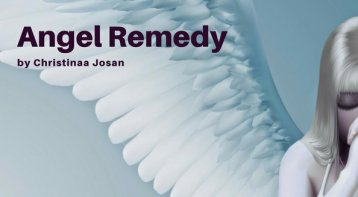 Through this journey, she realized that it’s essential to create awareness about the magnificent world of healing for all. So, she, along with her sister, started a spiritual venture "Arjati" with a vision to spread knowledge about alternative healing therapies. Their motto is "Spread goodness... It comes back to you." Aakankssha and her sister are into various healing modalities like Reiki, Past life regression, crystal healing, numerology, angel card reading. They conduct personal sessions for Past life regression, crystal healing, numerology, angel card reading as well as workshops for Reiki, 'crystal healing', 'colour healing', 'pendulum dowsing' and ‘Meditation and Rituals with Angels’ They also provide energized crystals for preventing/curing illness as well as for abundance. 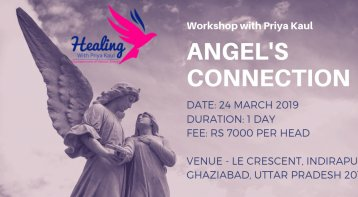 Angel Connection - Workshop to Connect w. . .
Reiki Level 1 & 2 Workshop: It's happeni. . . Please call our expert, Ms. Anamika Goyal, on 9717948550. Please note that our experts accept calls between 10 a.m and 7 p.m only.